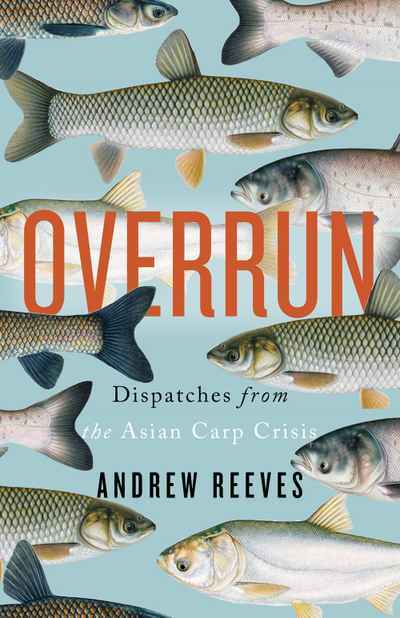 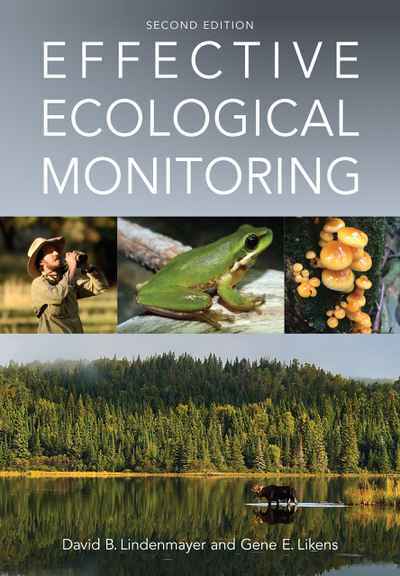 This unique book brings together 27 chapters from some of the world’s leading practitioners and experts on environmental water, communities, law, economics and governance. 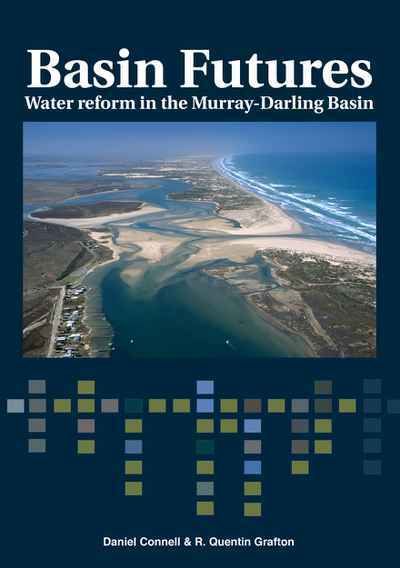 Its goal is to understand the many dimensions of water in the Murray- Darling Basin and provide guidance about how to implement a water management plan that addresses the needs of communities, the economy and the environment. 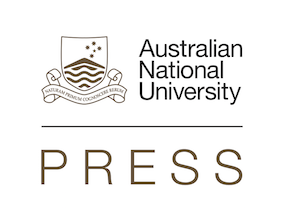 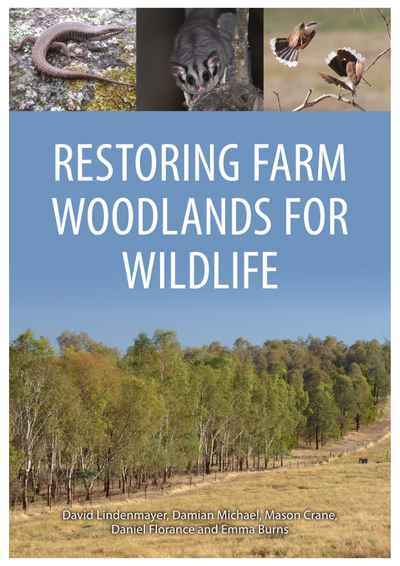 The comprehensiveness of topics covered, the expertise of its authors, and the absolute need to take a multidisciplinary approach to resolving the “wicked problem” of governing our scarce water resource makes this volume a must read for all who care about Australian communities and the environment.